I made a presentation recently to a community GOP club, a group of kind people who were smart, engaged, and curious. Much like many of the other groups I speak to and with. Most recently, I spoke about the N.C. Alcoholic Beverage Control Commission and how it keeps a stranglehold on the production, sale, distribution, and enforcement aspects of all spirits coming in and out of North Carolina. It’s not so easy to explain, as the laws, rules, and codes date to Prohibition. It’s much like peeling the layers of a rotting onion. Generally speaking, I’m always struck by how little people really know about the history and machinations of the N.C. ABC system. But how would they? And it’s just the way things are, right? I grew up in Pennsylvania, where, outside visiting a bar, the only place to buy beer was from a distributor. By the case. No six-packs, no singles. Things have changed some, but the Keystone State, when it comes to all sorts of alcohol, isn’t a place one might call consumer-friendly. It was just the way things were. Or, in many respects, are. If they choose to buy spirits, people who move to North Carolina from the North or Midwest soon become familiar with the state’s ABC system. They get used to it and may even become friendly with the clerks and managers. But none of this absolves the system from a blind commitment to its Prohibition-era, heavy-handed rules. There are better, more market- and consumer-friendly ways to sell liquor, which dozens of other states have shown through privatization and even centralized governance, as opposed to 168 independent boards. Someone recently asked me why North Carolina keeps an interminable death-grip on an archaic system that’s more about control than commerce, more about dumping money into state and local coffers than into the hands of entrepreneurs and innovators. Many N.C. distillers are proponents of the state ABC, and each has her or his own reasons. Thing is, though, they have a better understanding of system intricacies than do most customers, and they make concessions and take advantage based on that knowledge. 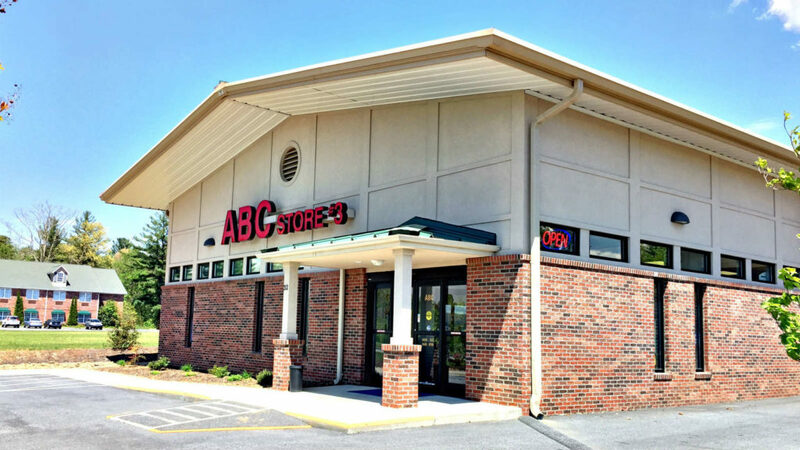 Many ABC store workers and managers are great people, who know their inventory and make extraordinary efforts to satisfy customers. But that doesn’t apply to all, and these ABC workers have no real incentive to do better. Why would they? It’s not their business. North Carolina is one of 17 remaining alcohol control states in the country, and it’s also one of the most restrictive. Consumer choice is, at best, limited, and some products just aren’t available in North Carolina, regardless of how much someone is willing to pay for them. I’ve seen some alleged whiskey aficionados respond to that with a shrug, then say they know a store in South Carolina, or that a store manager in Virginia, also a control state, can order a single bottle should they just ask for one. The N.C. ABC system has serious issues requiring immediate and aggressive legislative action. Trying to explain why lawmakers won’t move to make sensible reforms is, well, getting kinda old.